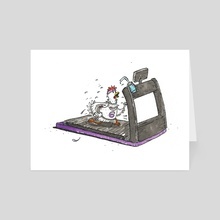 Chicken running on a treadmill. I am an illustrator and designer based in Toronto. 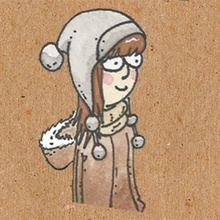 My signature style is whimsical and I draw in ink and water colour. I draw children's picture books as well as murals.